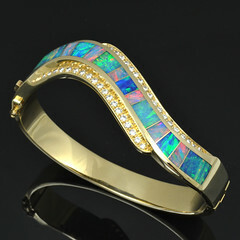 This entry was posted in Dinosaur Bone Jewelry, New Designs, Wedding Rings, White Sapphire Jewelry and tagged bone ring, Dinosaur, dinosaur bone, dinosaur bone engagement ring, dinosaur bone information, dinosaur bone ring, dinosaur bone wedding ring, fossilized dinosaur bone, Hileman Silver Jewelry, white sapphire engagement ring, white sapphire wedding ring. Bookmark the permalink. We Need Your Reviews on Wedding Wire! 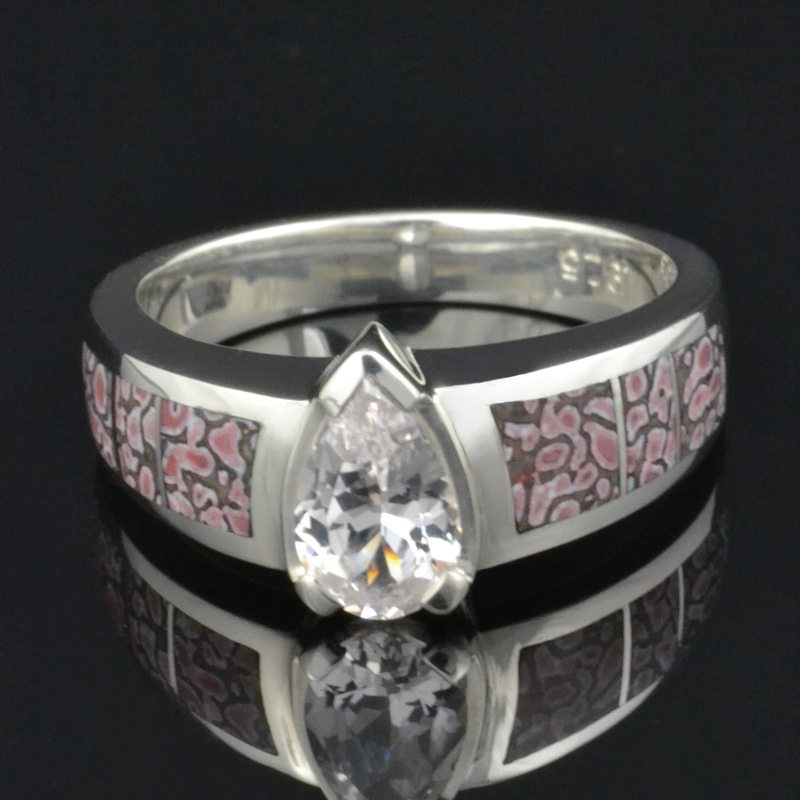 The ring is very pretty the way it is made for a woman for what any occasions birthday, anniversary or just even surprising her. 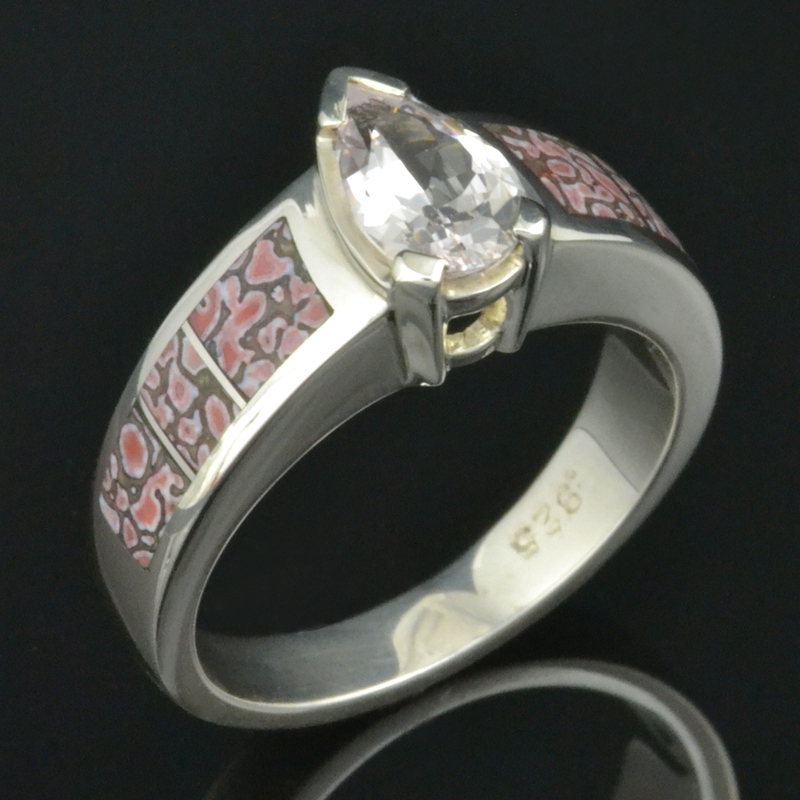 Again it is beautiful ring for a woman or a young adult. 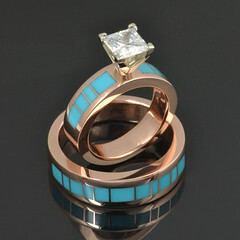 The ring is beautiful to give for any occasions birthday, anniversary, or even like a promise ring to your girlfriend. 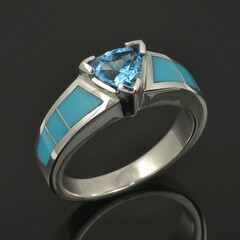 Again the it is a gorgeous ring even for a young adult.